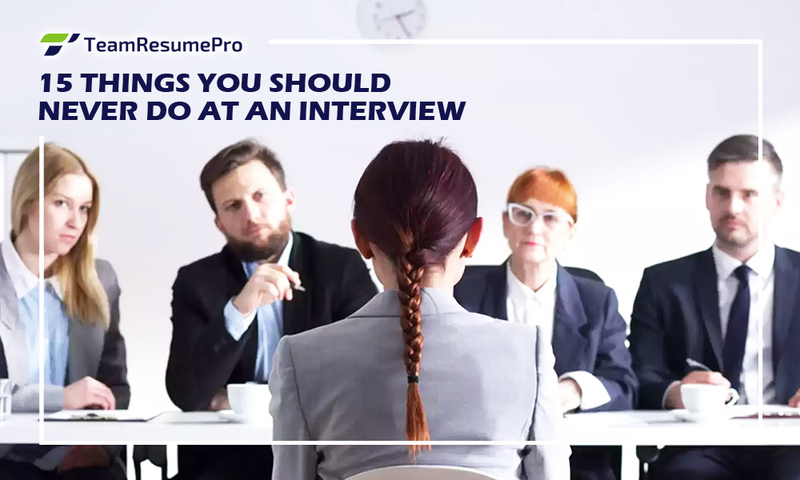 If your resume and cover letter have been impressive enough to get you an interview, the job could be yours – provided you perform well in the interview. Even the most seasoned professional can get flustered and spoil their chances, so with a little preparation, you can avoid falling foul of these common interview blunders. Anything written on your CV could be discussed in an interview and a fabrication about your work or education record could damage your reputation in the long run. Avoid giving sob stories about how much you need the job due to the mountain of debt you’ve accrued. Also, don’t behave in a conceited or over familiar and flirty manner; it’s not a good look, no matter how much you fancy your chances. Unless an offer is put on the table,it’s not recommended that you discuss money or future working and holiday arrangements. You might not think you’ve performed well in an interview, but a simple email reiterating your interest is a courtesy that might just pay off in the long run. This entry was posted in Career Management, Internet Job Searching, Job Search Techniques, Resume and CV Writing. Bookmark the permalink.